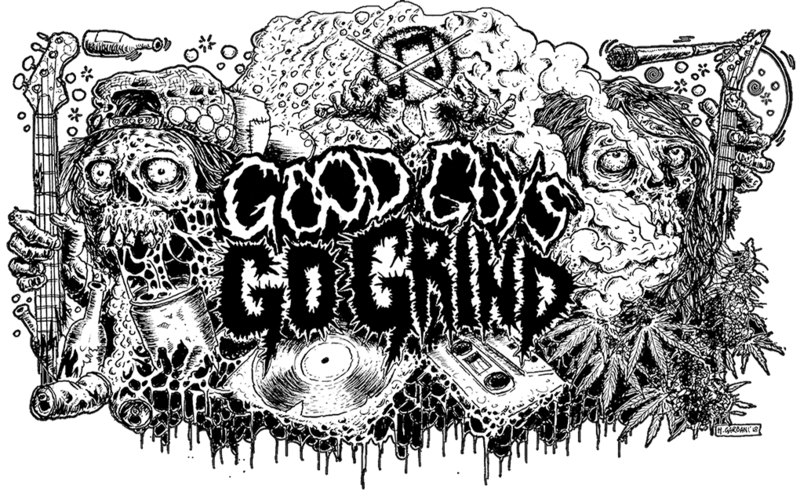 Are you in a Grind,Powerviolence,Sludge,Mince or Gore band and looking for a label? Or, Are you simply just a fan on the hunt for new music and merchandise to add to your collection? Well then, we have an answer to your woes. Introducing a detailed list of some of the most top notch DIY Record Labels in Undergorund Extreme Music!